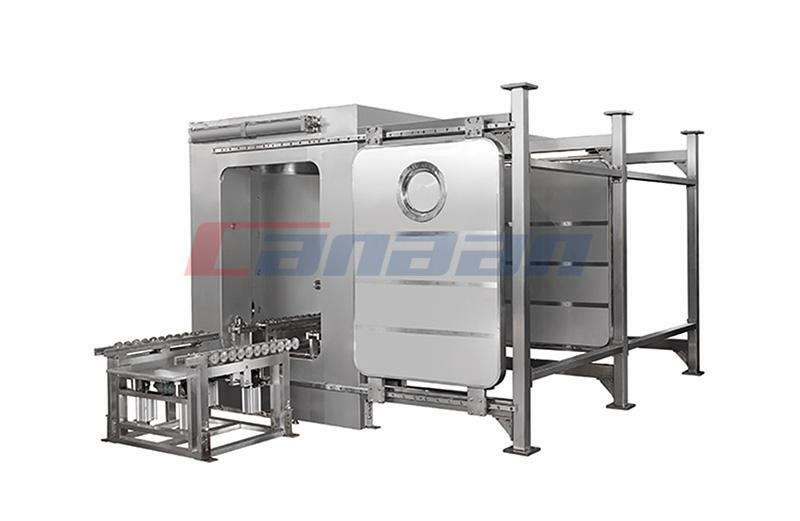 During 20th to 23th Apr 2016, Canaan exhibited the 51th CIPM Expo in Chongqing China. 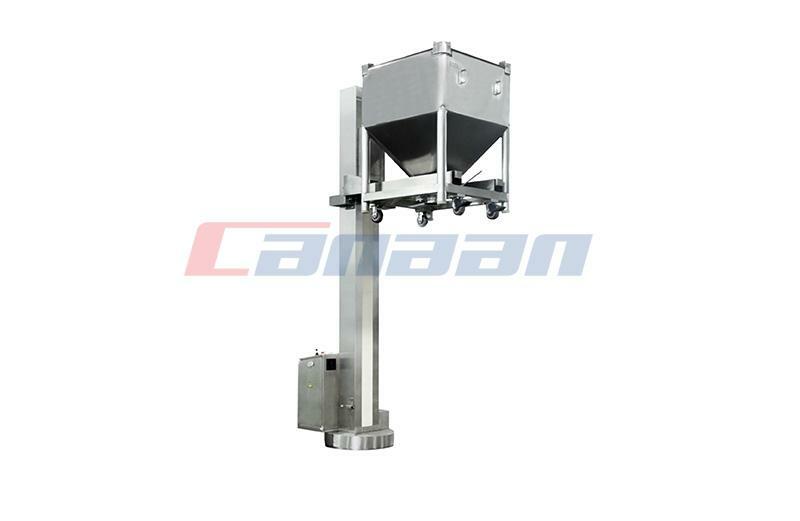 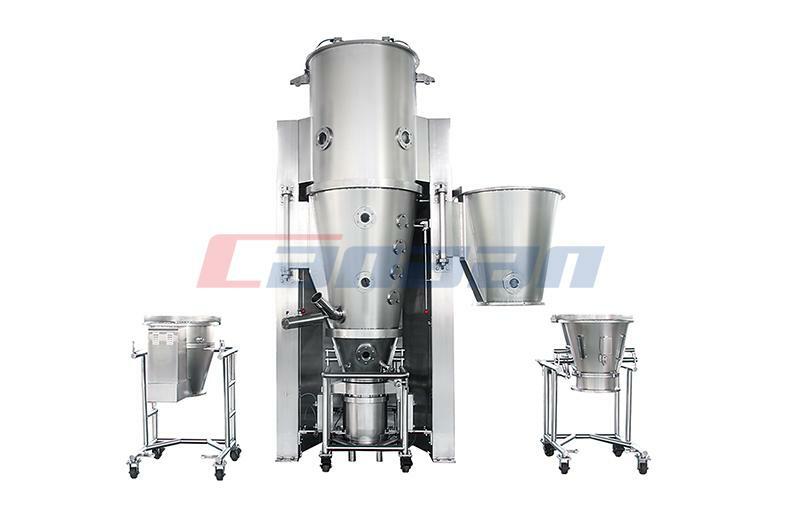 Canaan showed complete line of solid dosage equipment, such as LHS400 High Shear mixer, FG120 fluid bed dryer, NTFZ300 tipple lifter, HZD1500 mixer, NTD1500 lifter, etc. 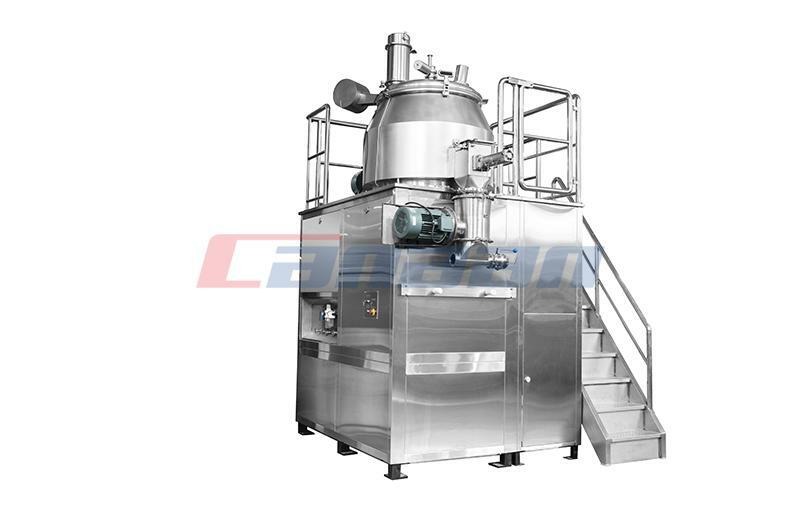 CIPM is one of the largest pharmaceutical machinery shows in the world. 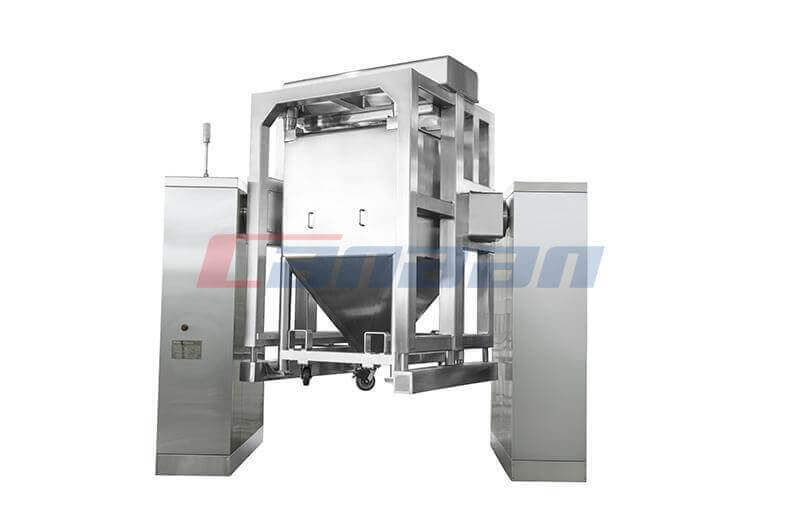 It has been held for 50 times since the year of 1991. 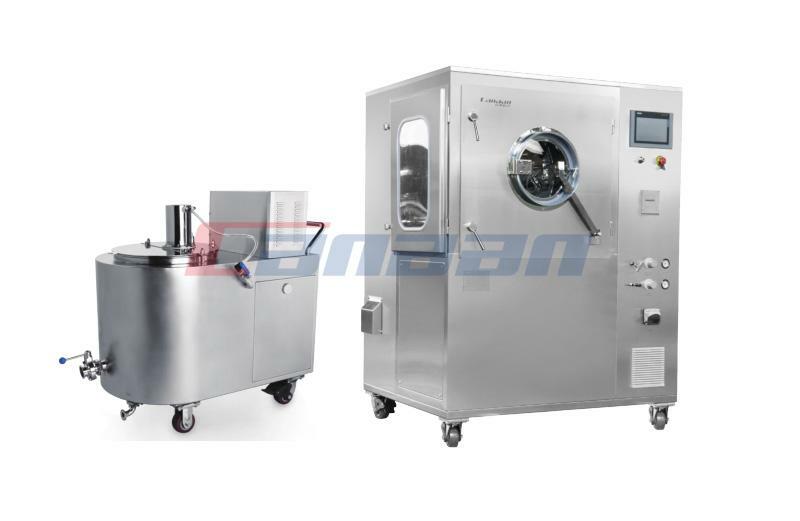 With 25 years of contributing to the Chinese pharmaceutical industry, CIPM has firmly established itself as the leading pharmaceutical machinery show in China.